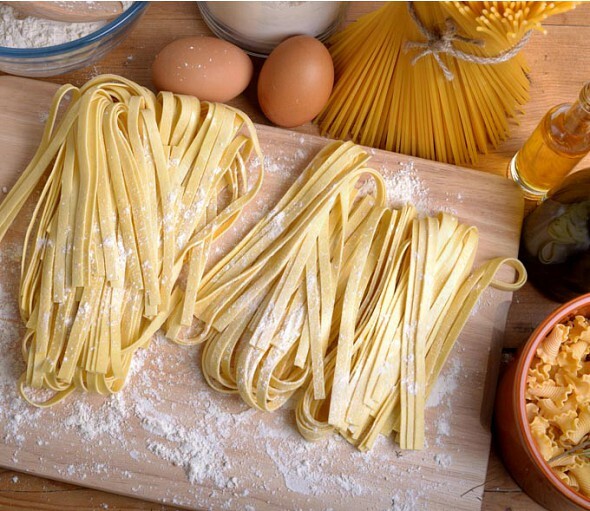 In the past, Greek villagers made pasta mostly in the summertime when they could dry it naturally. They would then keep it in the cellar of their homes and cook it in winter. In 2014, a company new to the food sector was established in Pyrgos, Ilia, in the Peloponnese. Almost immediately, the first presentation of its products created a climate of high expectations. 776 Deluxe Foods was established with a view to producing and distributing to the market wholesome products local to the area of Ilia and traditional in nature. Its range of premium, gourmet products includes olive oil, honey, and traditional pasta such as sweet trahanas (frumenty), hilopites (noodles), lasagna, kritharaki (orzo), and papardelle. 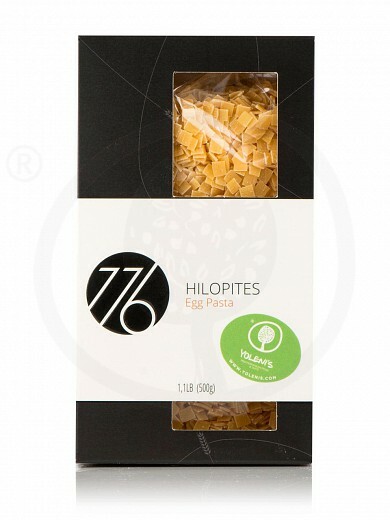 776 Deluxe Foods set out to promote worldwide the gourmet extra virgin olive oil which is produced in the area of ancient Olympia and that no one knew about outside the borders of Greece. The company was convinced that the world had to find out about that superior olive oil and that its mission was to share that treasured product with people around the world. Its mission soon grew to include not only the production and distribution of its own extra virgin olive oil but also the select local products of small food producers. Why 776 Deluxe Foods? What does that number mean? The company took its name from the date 776 BCE, the date when the first Olympic Games were held in ancient Olympia. Thousands of years later after that date, in the greater area of Olympia, the 776 Deluxe Foods team is striving to continue the Greek spirit of winning and the region’s tradition by making available to the world the very best foods that the bounty of the area of Olympia so generously yields. Olympia, western Peloponnese, is ancient Greece’s most renowned sanctuary and was dedicated to Zeus, father of gods and mortals. It was within that magnificent ancient temple that the formidable ivory & gold statue of Zeus used to stand. Sculpted by Pheidias, it had been named one of the Seven Wonders of the ancient world. One of the most significant ancient sites worldwide, Olympia is a pole of attraction for visitors and determines the area’s tourism profile. However, the significance of the ancient site of Olympia does not stop there. It was at Olympia that the Olympic Games, the ancient Greeks’ most important event were held in classical times. A series of athletic competitions, the Olympic Games traditionally date back to 776 BC. Even today, the contemporary Olympics Games begin at that ancient site with the ceremony of the lighting of the Olympic Flame which travels around the world to the place the games are held every four years. 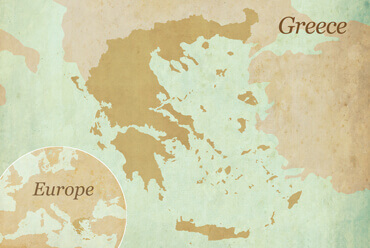 The greater area of Olympia (Ilia) is not simply the location of some of the world’s most significant archeological sites. It is a fertile farmland with thriving olive and citrus groves, vineyards, and wheat fields. Olympia geographical profile is characterized by a diversity that is created by the area’s hills, valleys, lofty mountains, and steep cliffs dropping to the sea. 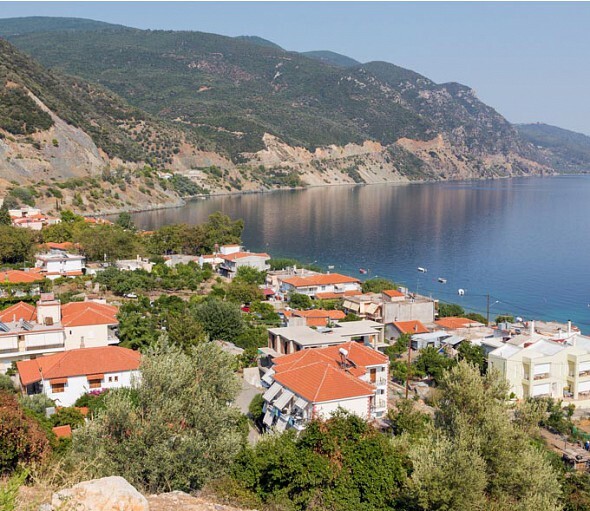 Enchanting sandy stretches, wetlands that are the habitat of rare aquatic fauna and flora, verdant forests, hot springs, and traditional villages co-exist in harmony with wondrous archaeological sites, historical monuments, and Byzantine monasteries in a rich weave that is the history of Olympia and Ilia. Wide enough to hold and absorb the sauce, this traditional pasta is an all-time favorite!